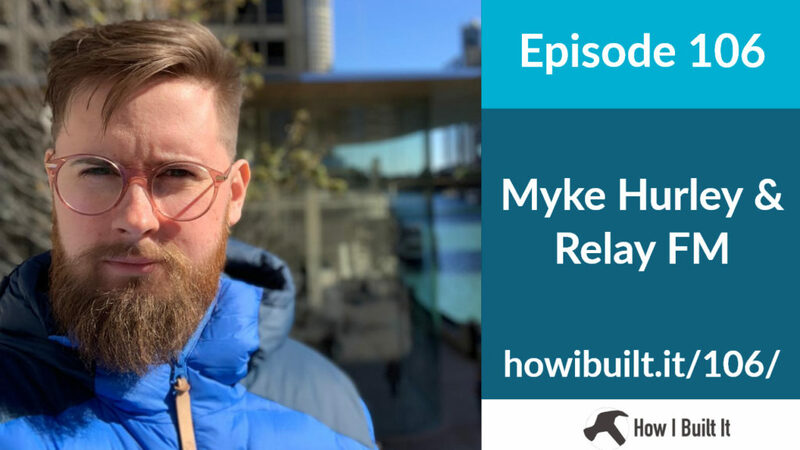 Myke Hurley is a well-known podcaster and founder of Relay FM. To kick off Season 6, he gives us some fantastic advice on starting shows, sponsors, and lots more. His story is incredibly interesting and I think it’s a great way to start this season and the new year. 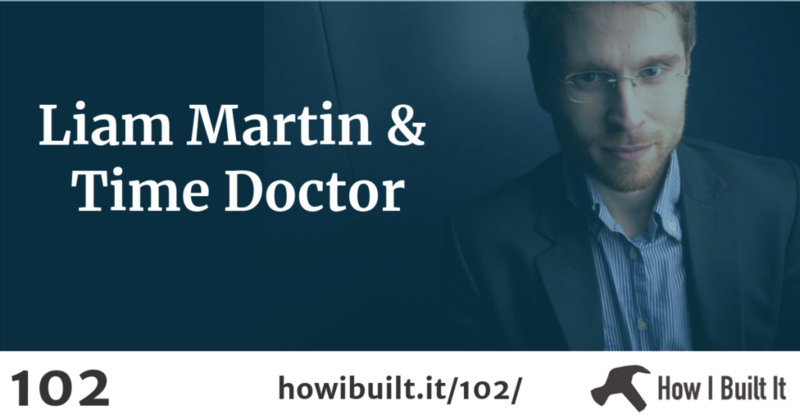 Liam Martin is the founder of Time Doctor. 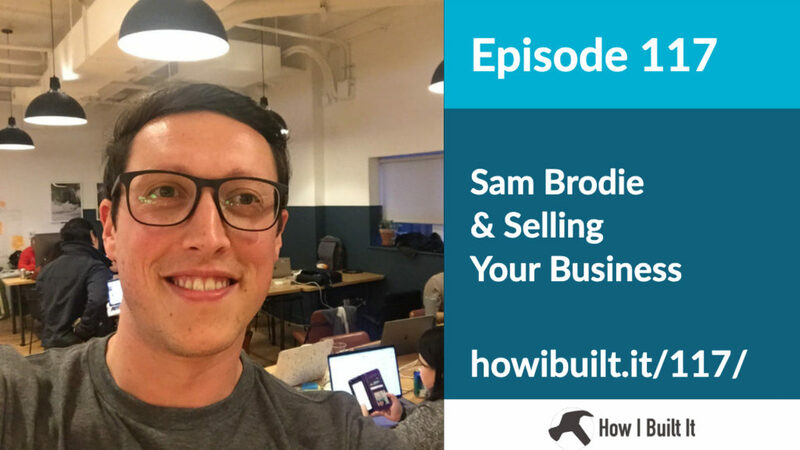 In this episode, we talk all about how he founded the company, from idea to how it’s grown to the massive user base it boasts. We also talk about how long it takes for companies to become overnight successes, and how to set yourself apart from other services. 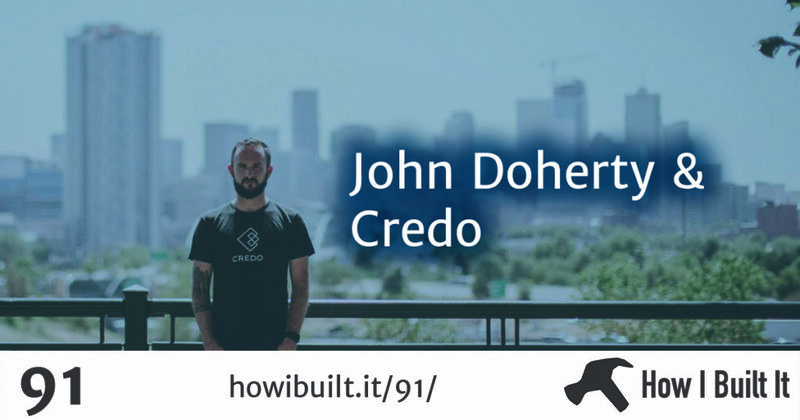 John Doherty is the founder of Credo. I met John at CaboPress, an incredible business mastermind week, and we got to talking about the marketing and SEO side of things. Know I don’t know much about that, but Credo is definitely something that can help me in a unique way. 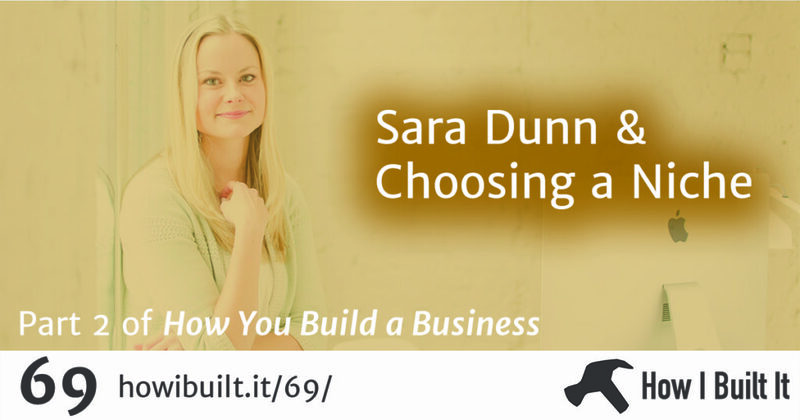 In this episode we talk all about the importance of finding the right people to help you in your business. 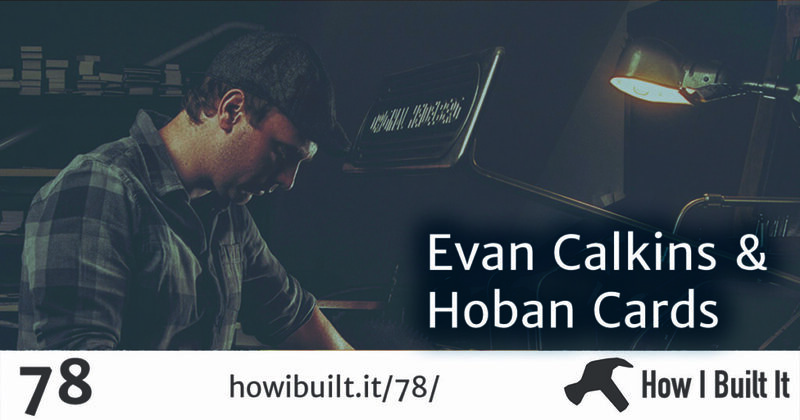 Evan Calkins created Hoban Press & Hoban Cards after he bought his first letterpress machine. He’s a master of his craft and I was really excited to talk to Evan because I’m very interested in that creaft. He creates fantastic looking business cards and sationary, and even did my cards! 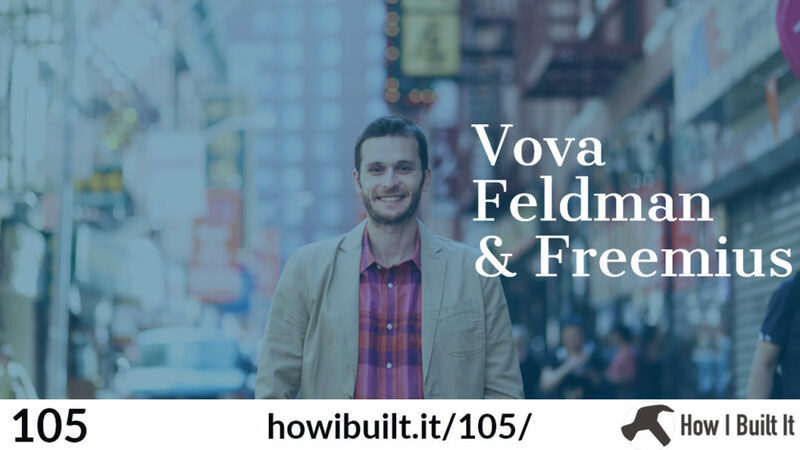 We’ll talk about what it’s like doing a highly specialized thing in the real world – a physical product, and hear some good stories along the way. Nicole Kohler is a Growth Marketer at Automattic; most of her job revolves around building and publishing content for her team and her main product, Jetpack. 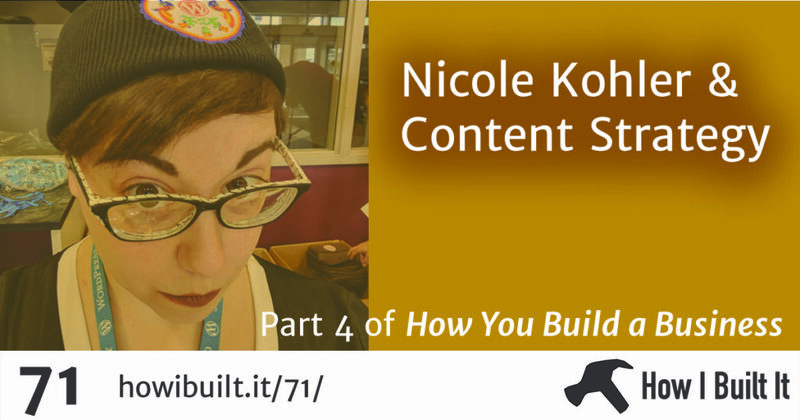 So in this episode, I talk to Nicole about Content Strategy. This is something I struggle with, and usually just publish when I think of stuff. Nicole provides us with some great advice from her time at Automattic, working with both the Jetpack and the WooCommerce teams!